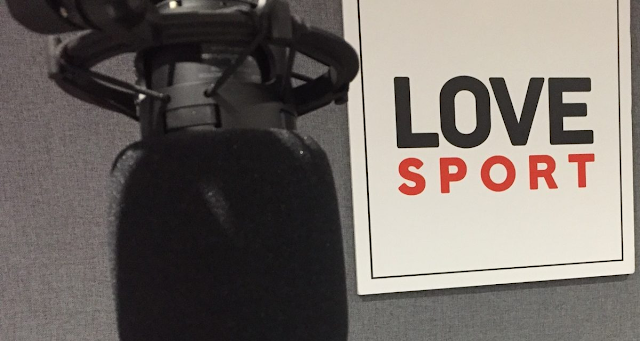 Ofcom has granted newly launched Love Sport a change in its format. Just weeks after taking over the former Spectrum 558 service in London, the station asked the regulator if it could drop business and finance news, and remove specific references to entertainment and essential information from its licence. The request came just months after Spectrum 558's character of service was changed, facilitating the flip to LoveSport. Following a short consultation, Ofcom has approved the change, meaning that Love Sport can now focus on providing a "24 hour speech service for Londoners focusing on sport plus some topical content and local information." "Ofcom is allowing deregulation of music formats on commercial radio, so I do not know how it can take an opposing stance on loosening requirements on speech radio by blocking this request". There was no indication that Ofcom was going to block the request, but had to consult as part of its statutory duties.